Created by Anonymous on Sep 22, 2017 10:17 AM. Last modified by Anonymous on Jun 19, 2018 2:24 PM. A video overview of the G Suite Referral Program. Share a better way of working and get rewarded for it. 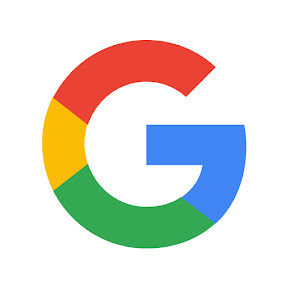 This Online Meetup provides an opportunity for referrers to connect with the Google team. Learn tips and tricks from Googlers to sharpen your referral skills and hear from other referrers from around the world. The G Suite YouTube Channel has informational and educational videos to help power your business. Follow the latest videos from the G Suite Referral Program. Get tips from other referrers and the latest updates. Watch a summary from fellow G Suite referrers and what makes them a successful referrer. Meet some of the 5 million businesses that use G Suite to work smarter and faster. See this collection of videos.